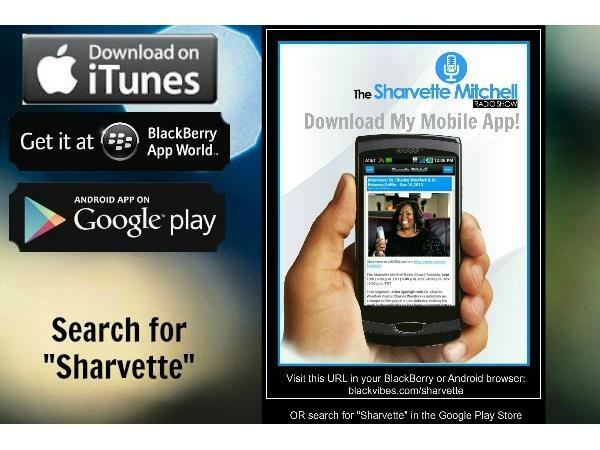 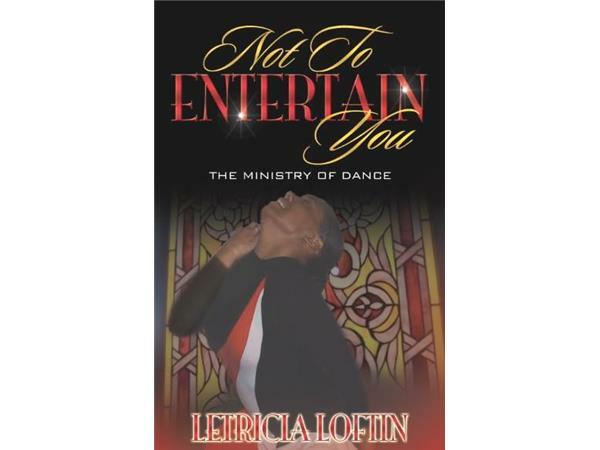 Excited about new book from the phenomenal Letricia Loftin, Founder of "Sisterly Grace Dance and Modeling"; and Director of Cynthia Bailey's "Renaissance Pageant"... "NOT TO ENTERTAIN YOU: The Ministry of Dance" in stores NOVEMBER 2013!!! 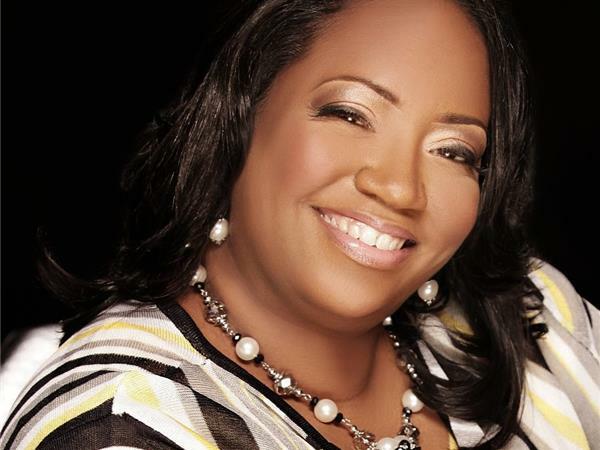 Second Segment: Sam Hamilton | End of year tax tips! 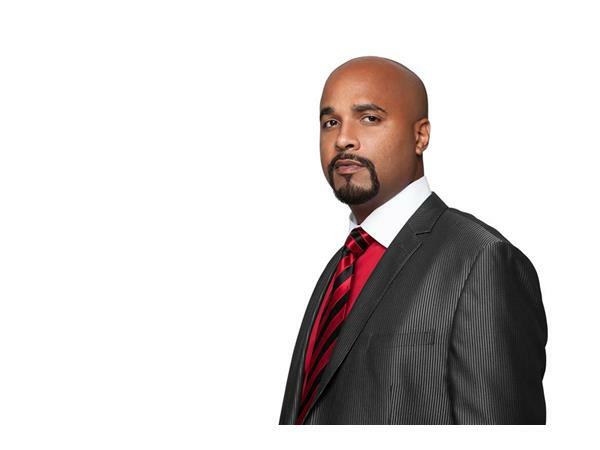 Certified Master Life Coach, Motivational Speaker, Entrepreneur, President of Integrity Tax Relief, Proud husband and father.